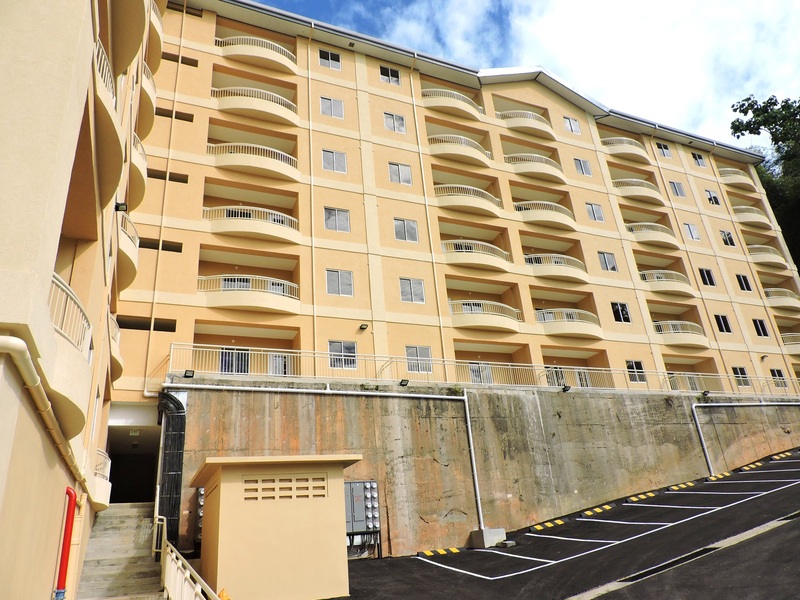 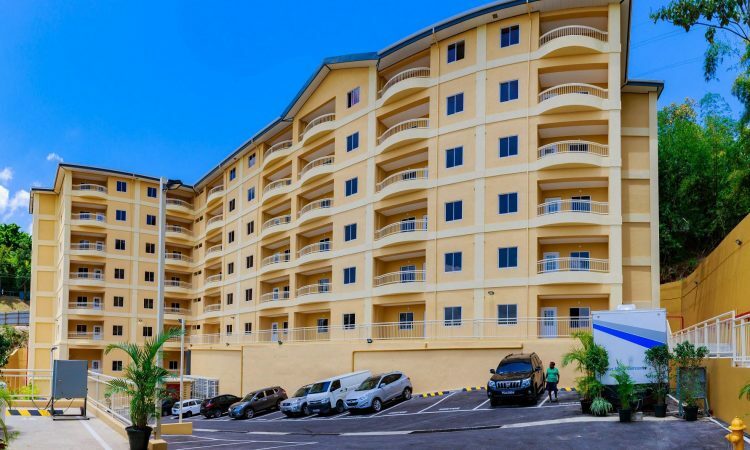 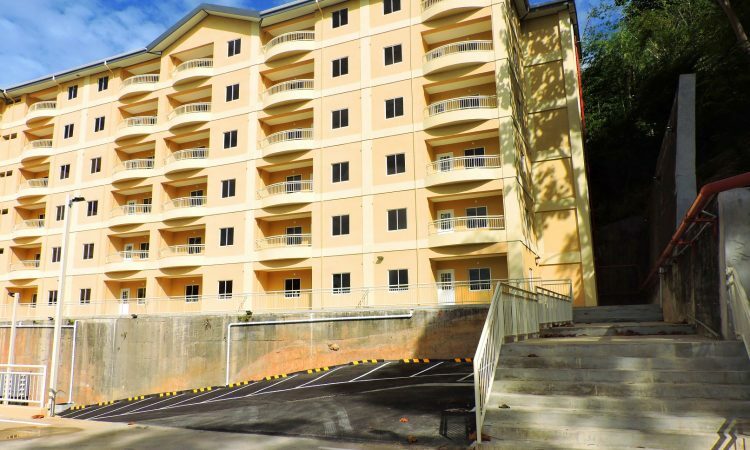 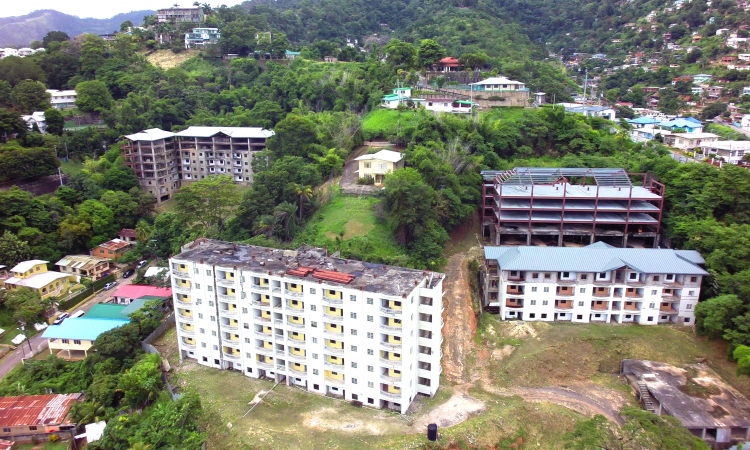 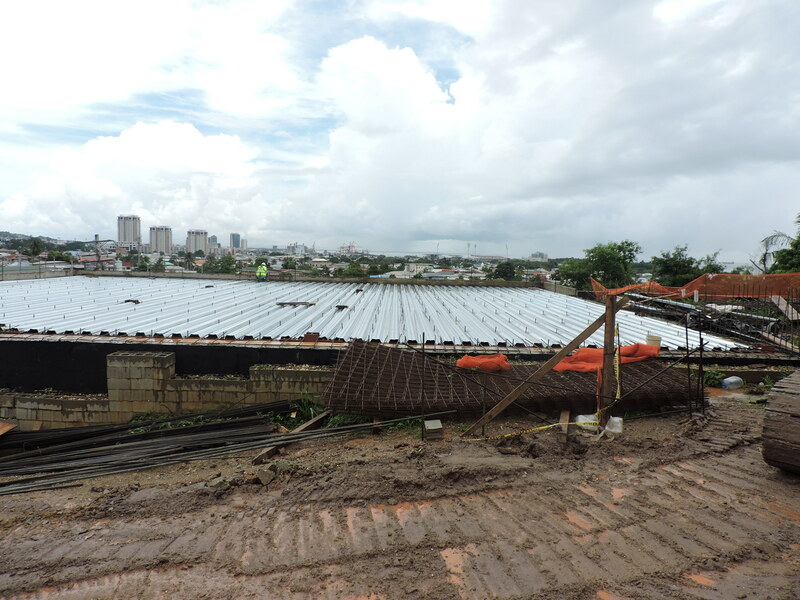 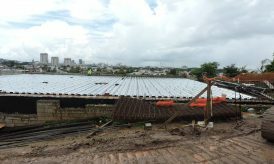 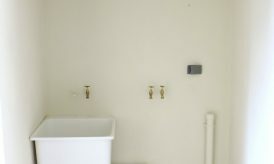 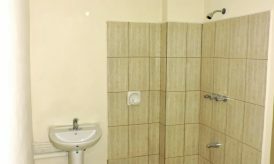 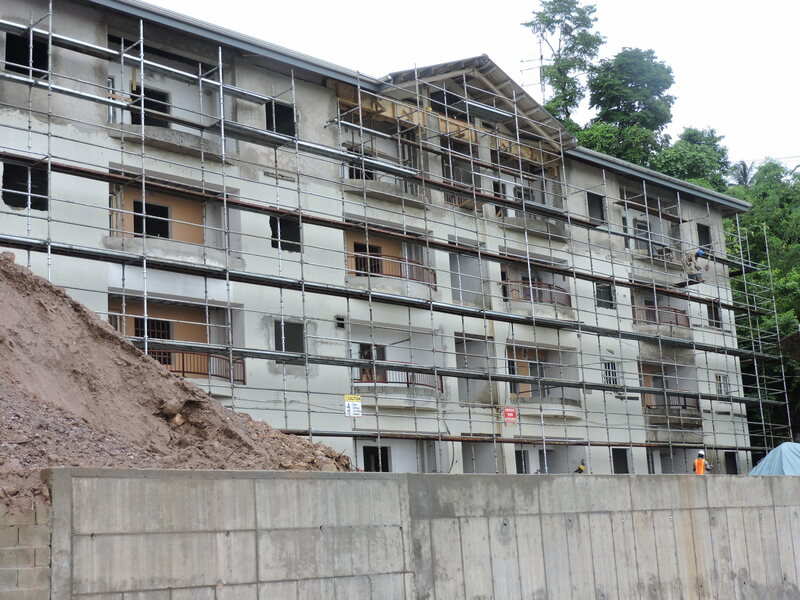 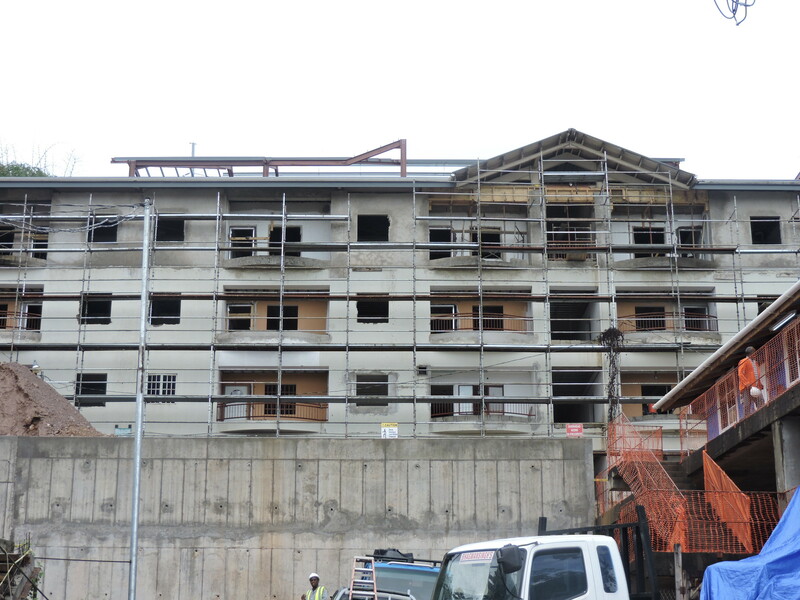 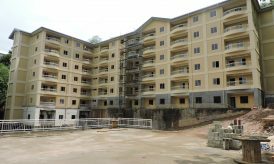 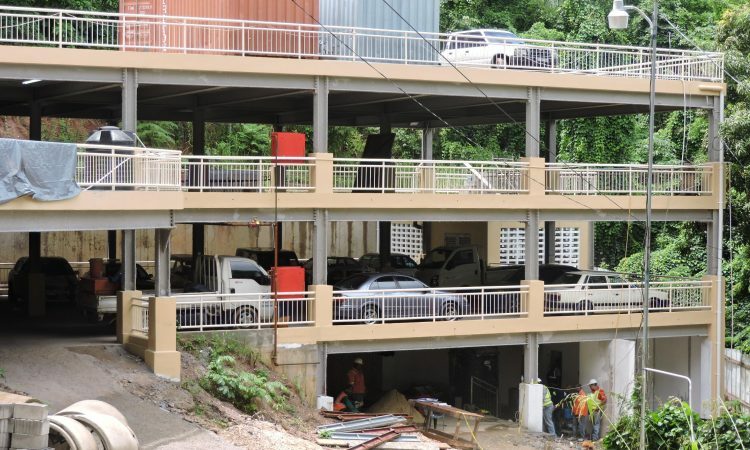 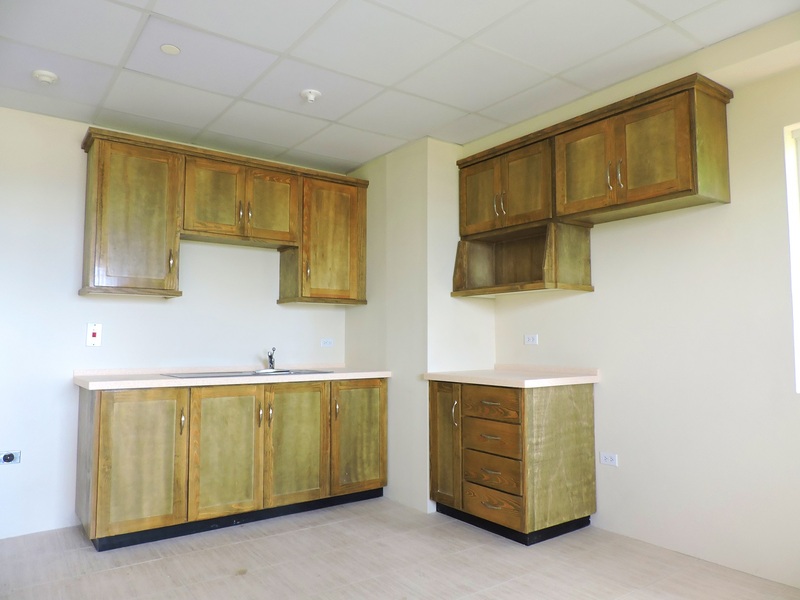 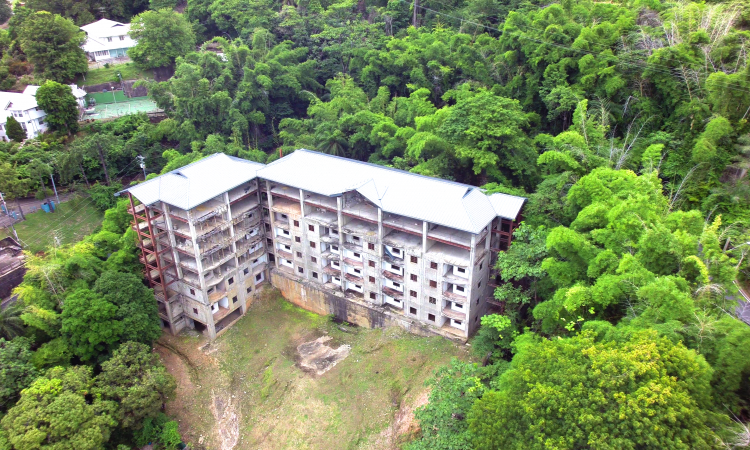 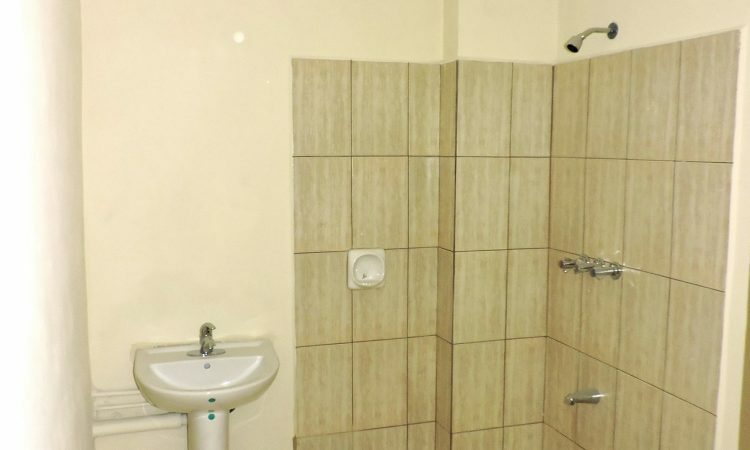 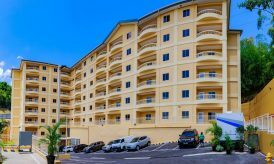 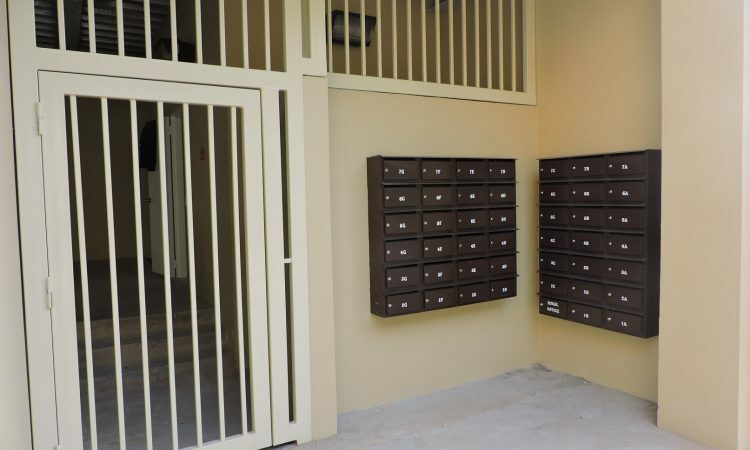 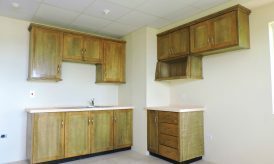 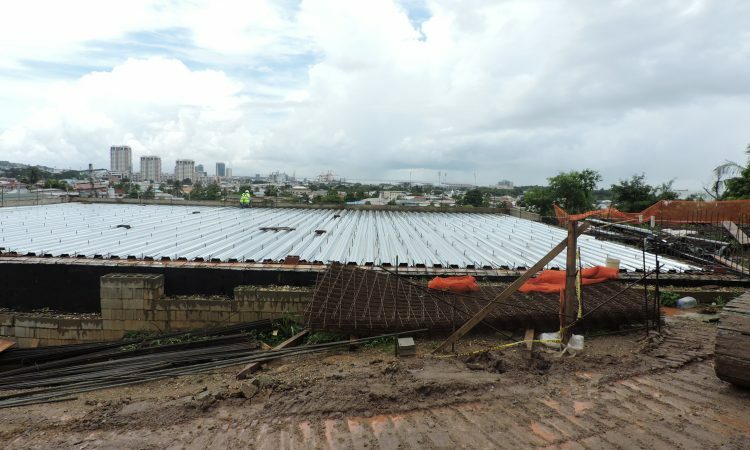 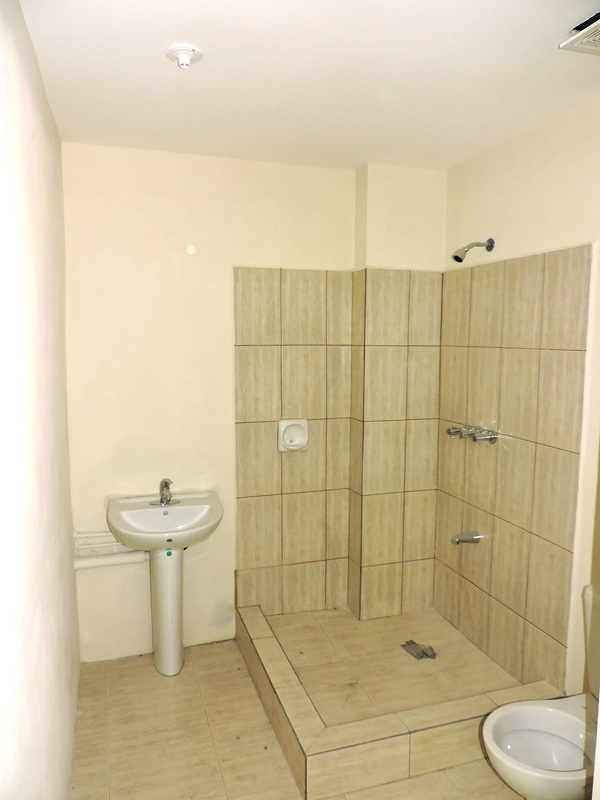 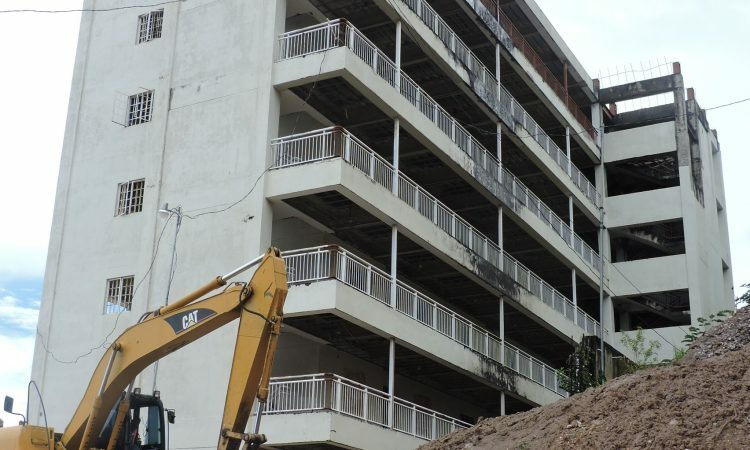 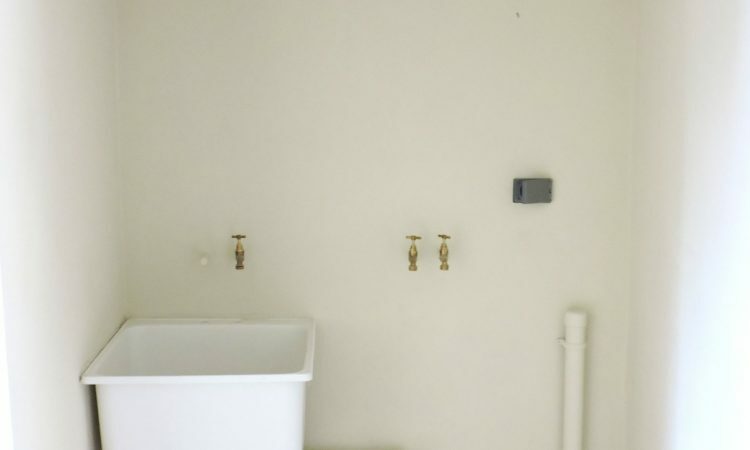 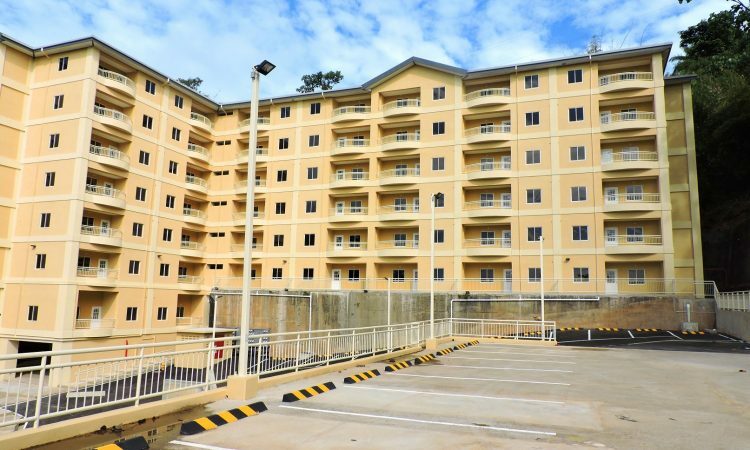 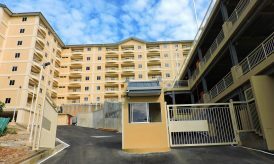 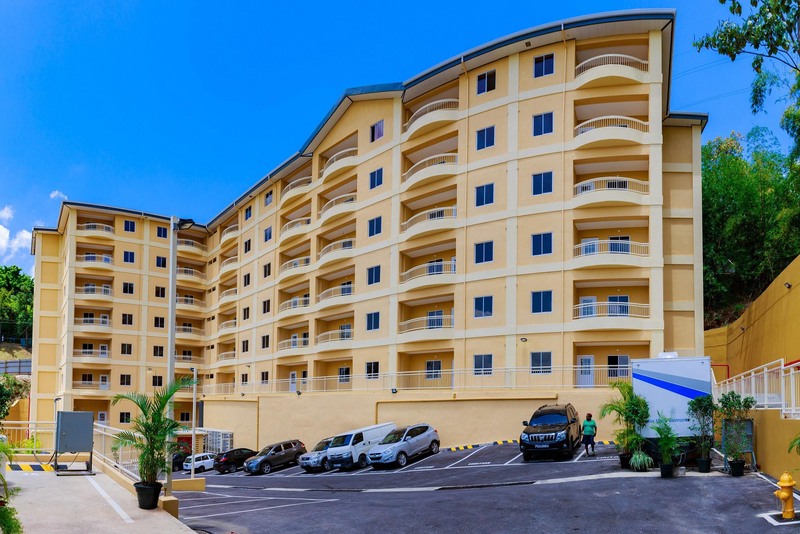 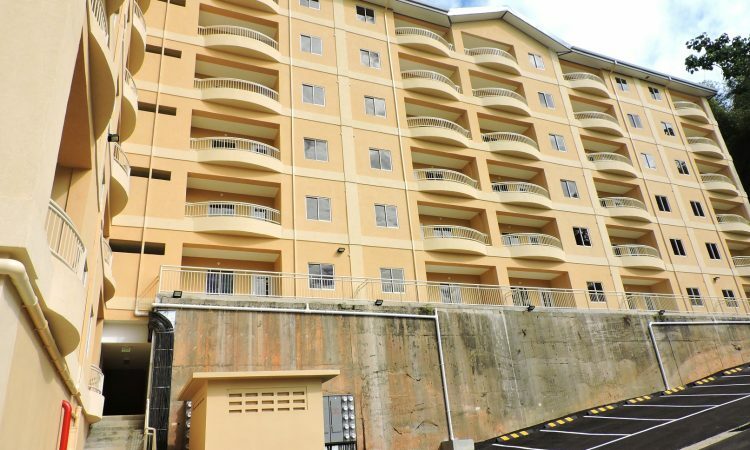 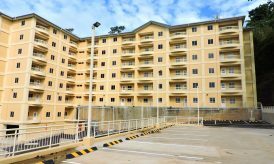 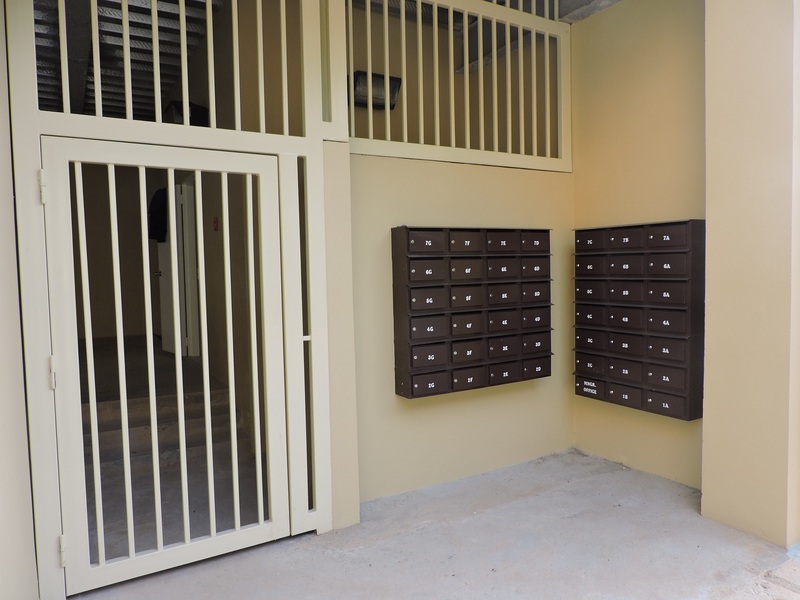 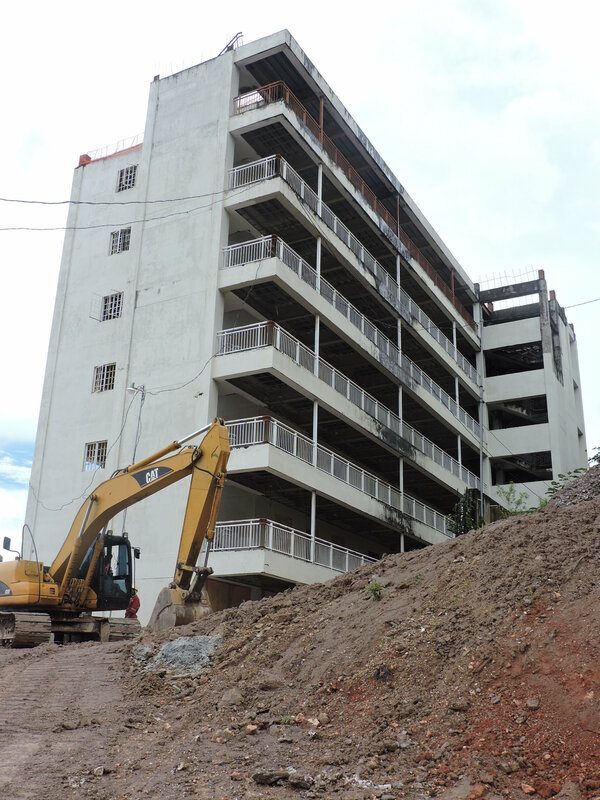 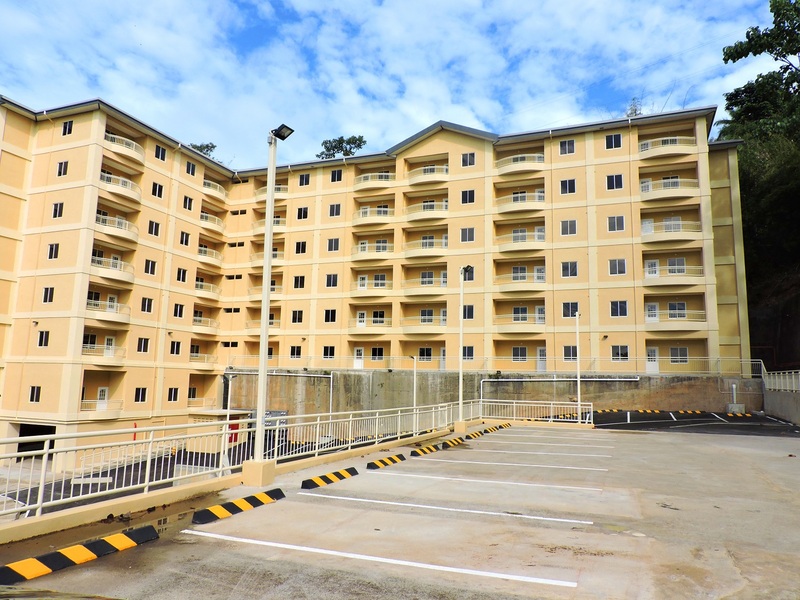 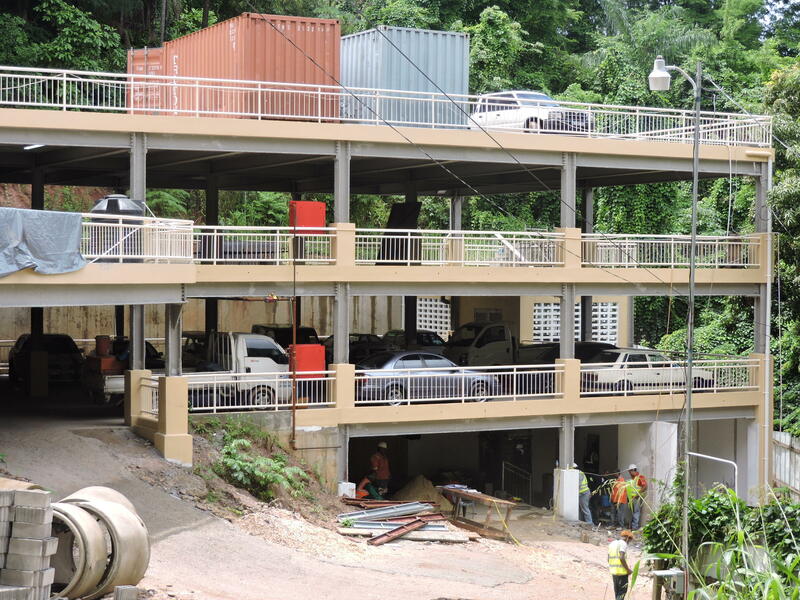 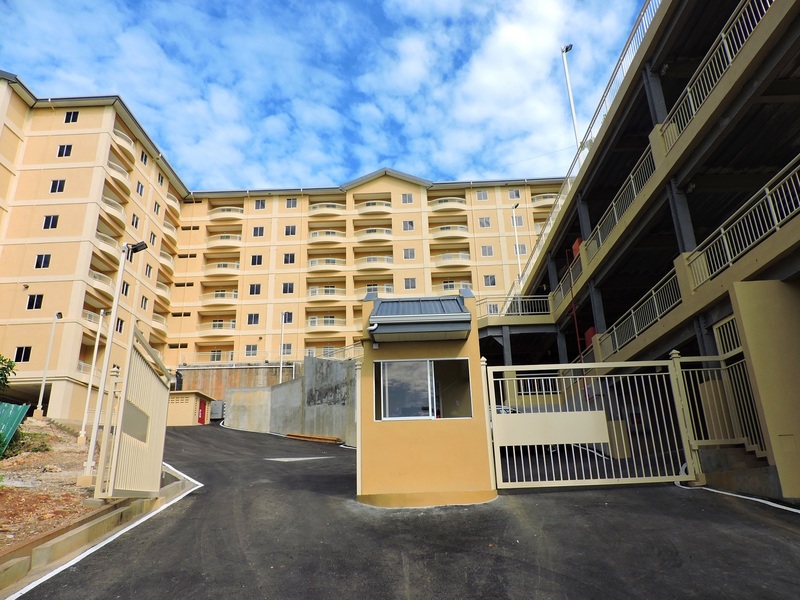 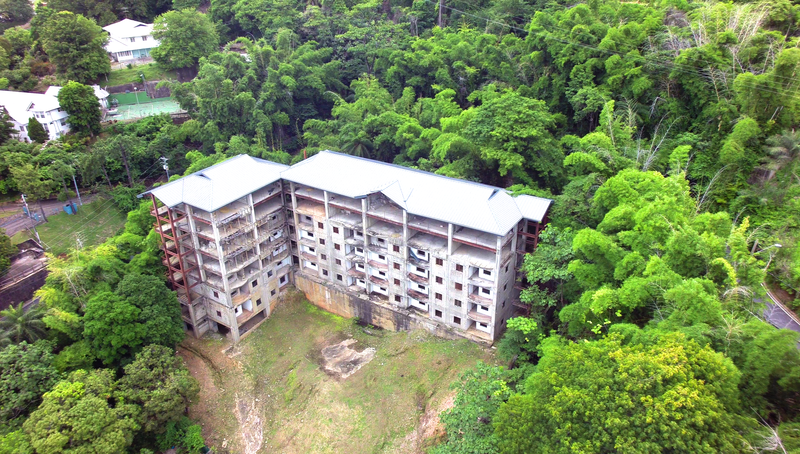 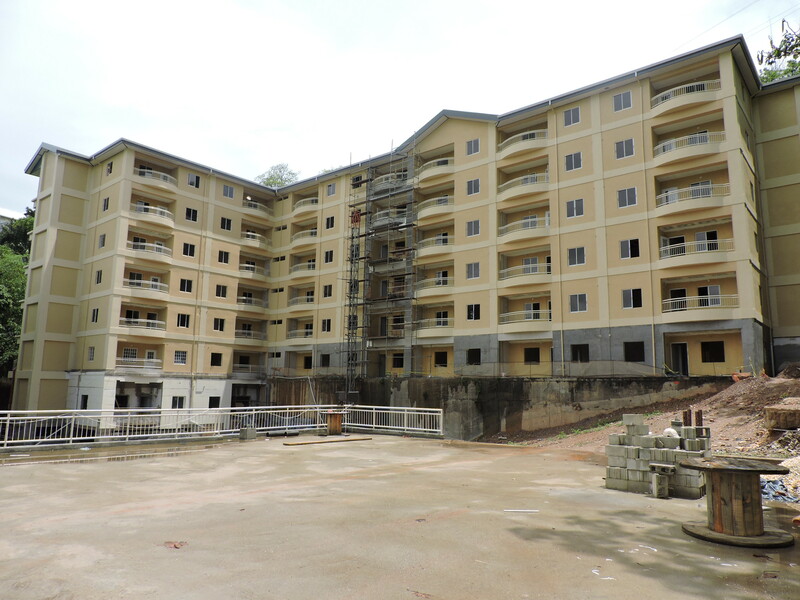 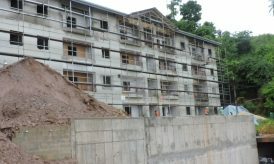 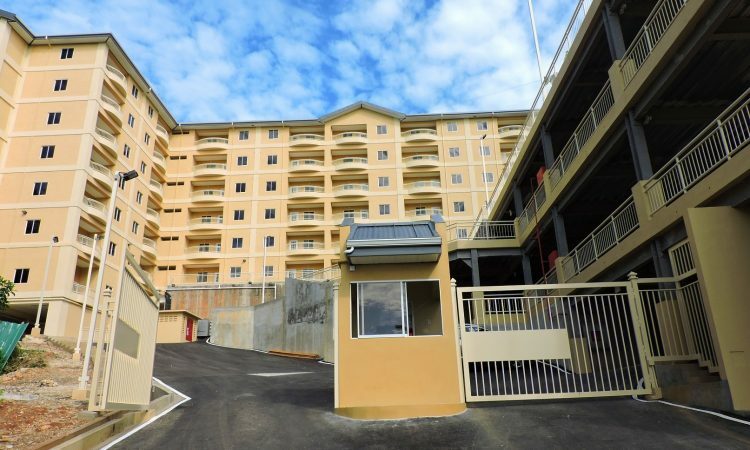 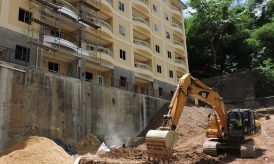 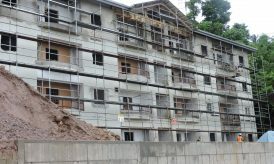 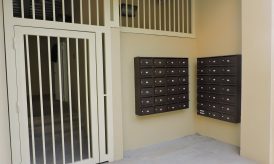 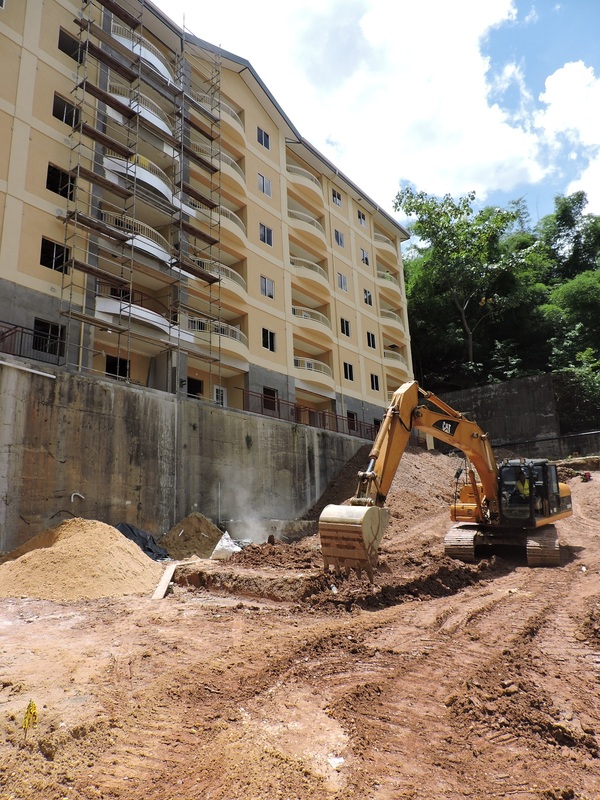 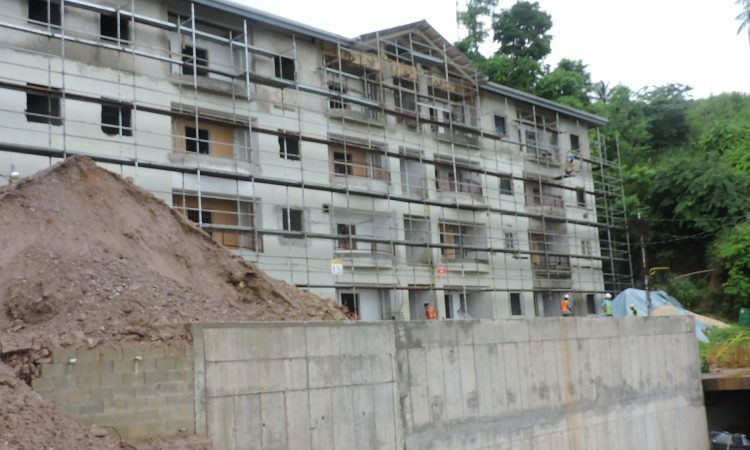 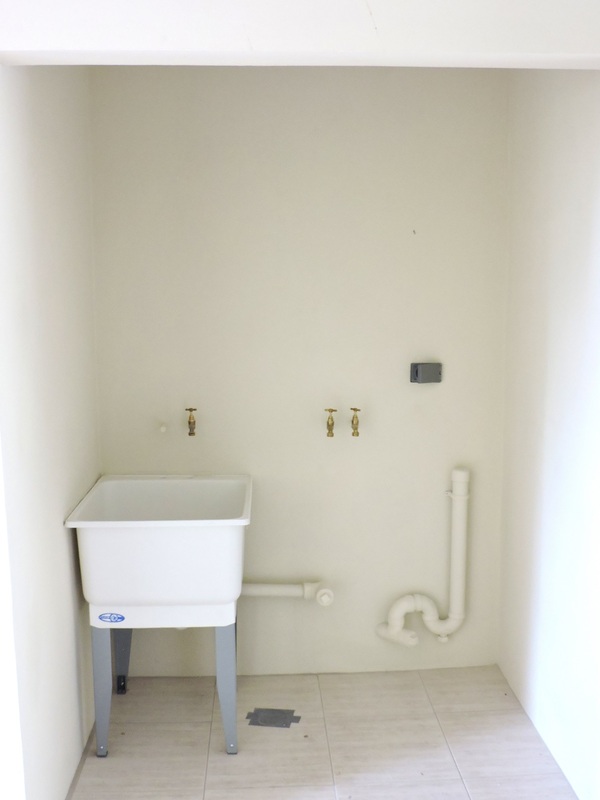 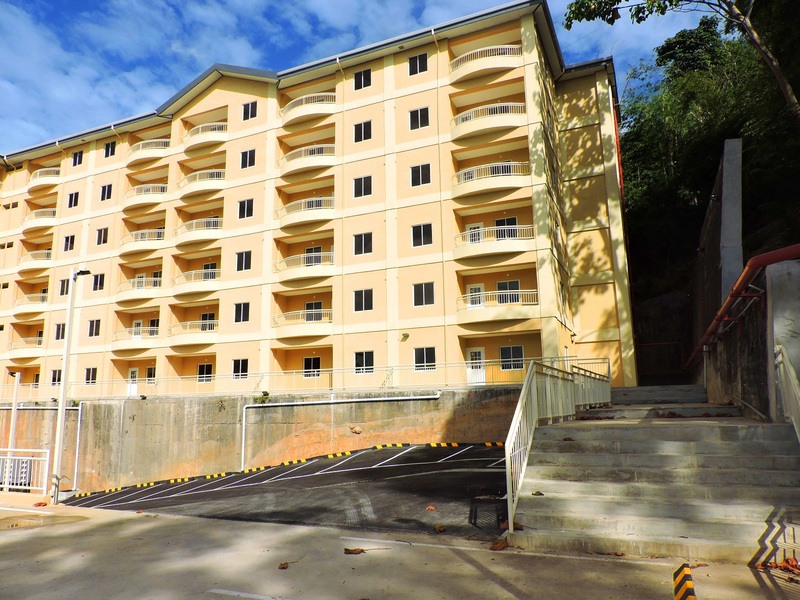 The Vieux Fort Housing Development project comprises one hundred and thirty-seven (137) apartment units, in four (4) building structures; Building A (44 units), Building B (48 units upon completion), Building C (25 units) and Building D (20 units). 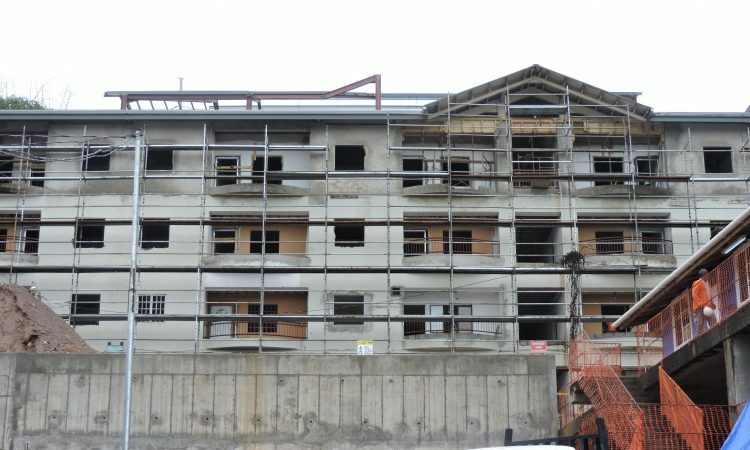 Phase 1 (Block A and Bass Street Infrastructure): Building Works are nearing completion with 44units expected to be ready by end of September 2017. 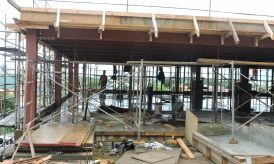 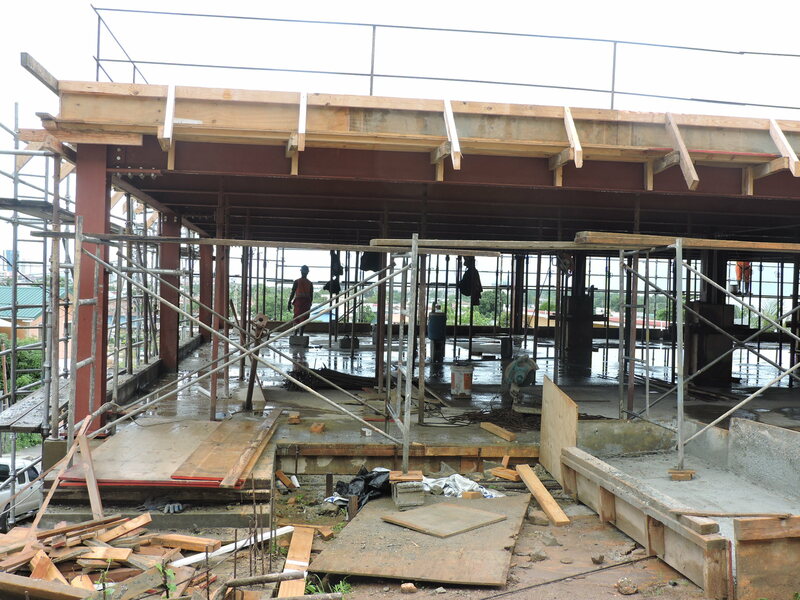 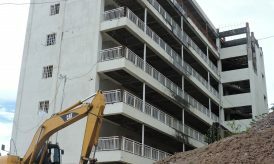 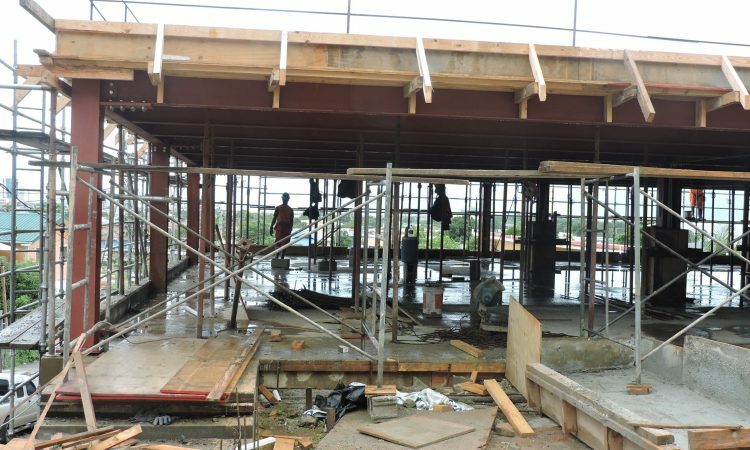 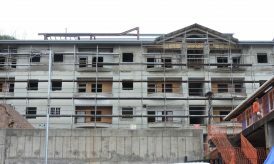 External Works are ongoing and are expected to be completed thereafter. 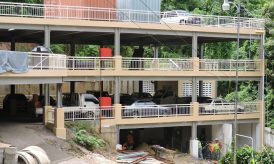 Phase 2 (Blocks B, C, D and Marisse Street Infrastructure) – works commenced on 22nd May 2017 and are expected to be completed by 21st May 2018. Condition Surveys have been completed for Blocks B and C and are to be submitted to HDC for review in August 2017.